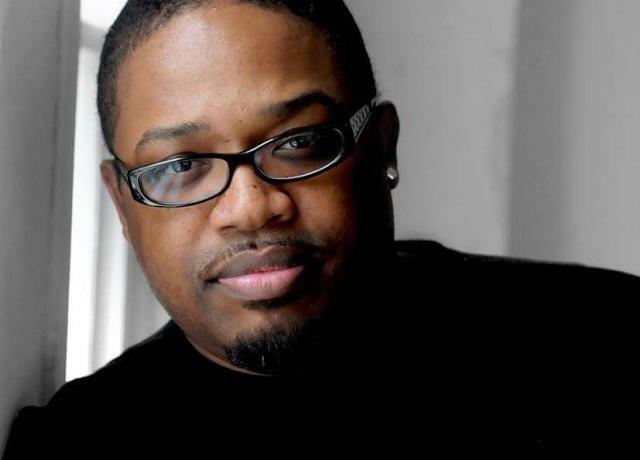 Dave Hollister graces the BBJ Live stage! His new album release with special guests to be announced along with his beloved hits. He'll be doing it all! !